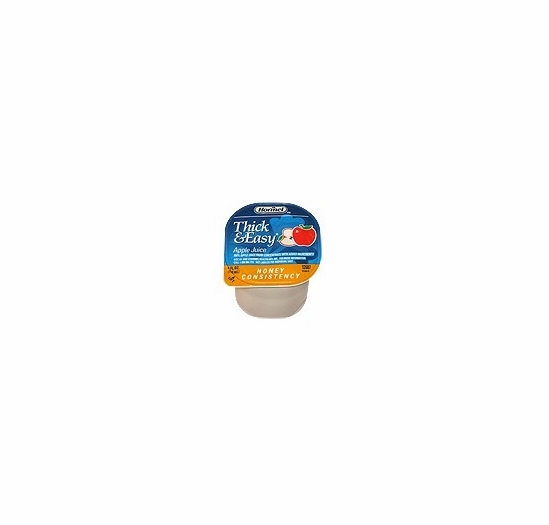 The 4-ounce portion control cups have easy-peel foil barrier seals that remove quickly and cleanly, minimizing spills. Ingredients: APPLE JUICE (WATER, CONCENTRATED APPLE JUICE), MODIFIED FOOD STARCH, MALIC ACID, ASCORBIC ACID (VITAMIN C). 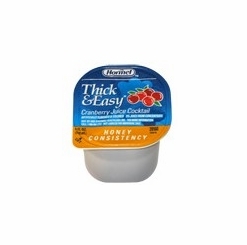 These flavorful, fortified drinks help ensure proper nutrition. 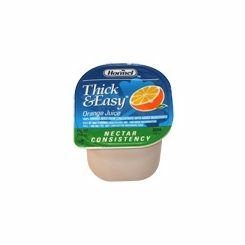 Each serving provides 100% of the recommended daily requirement for Vitamin C. Whether a 4 oz. cup or a 48 oz. resealable bottle, they're easy to open and serve. Missing values are not available at this time. *Percent Daily Value based on a 2,000 calorie diet. Your daily values may be different depending on your calorie needs. Does this product contain these potential allergens? APPLE JUICE (WATER, CONCENTRATED APPLE JUICE), MODIFIED FOOD STARCH, MALIC ACID, ASCORBIC ACID (VITAMIN C).